Newly refurbished and extended four bedroom family home located in a quiet turning close to Woodford Bridige's shops, eateries and travel. This light and spacious property benefits from many features such as having a large through lounge opening onto a kitchen diner with views over its private garden. To the fist floor are two double bedrooms, a single box room/office-nursery and a family bathroom with bath and shower fitting. Further to the top floor is an 'L' shaped bedroom and large shower room. Complete with gas central heating, double glazing, ample storage and with the possibility of off street parking. Available early/mid May for a long term let. 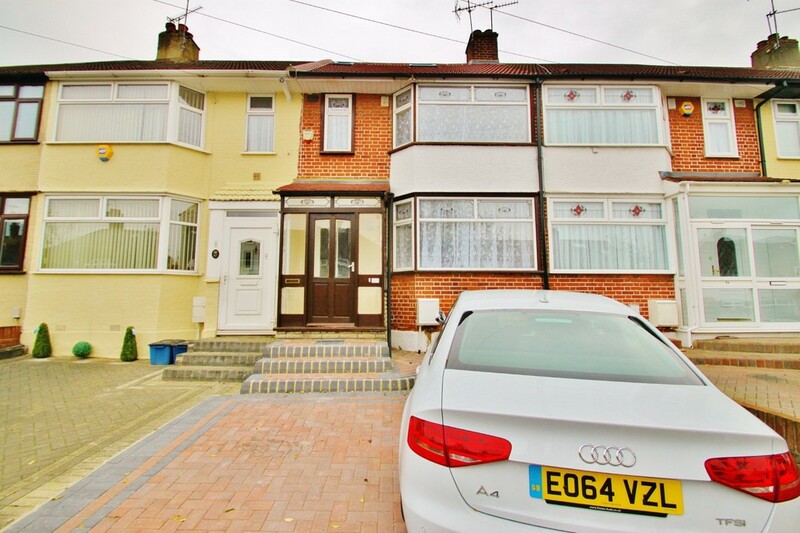 Situated on Galeborough Avenue, Woodford Green is this three bedroom 1930's end of terrace family home. The property has undergone extensive modernisation by the current owner and offers a high standard of decor throughout. On the ground floor you have a through lounge / diner which is open plan onto a modern fitted kitchen. 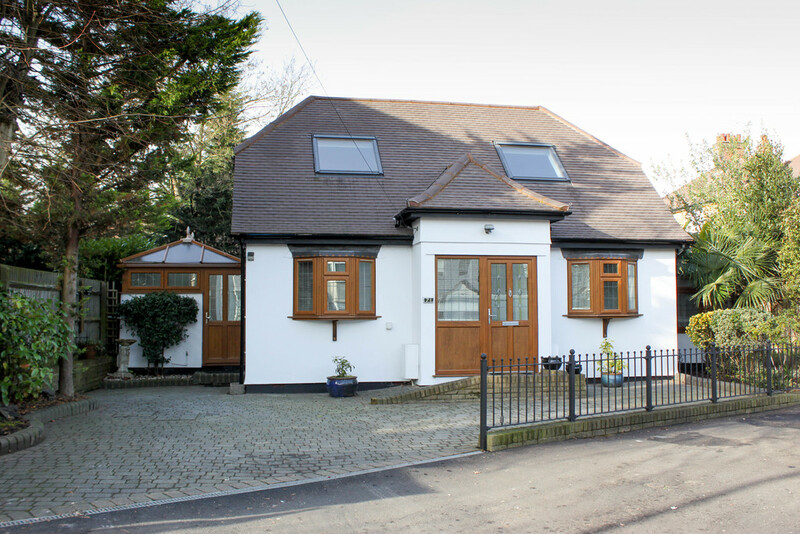 The first floor holds three well proportioned bedrooms and a large family bathroom. The rear garden has a paved patio with an area laid to lawn with mature flower and shrub borders. Woodford has excellent amenities including shops, schools and excellent transportation links. 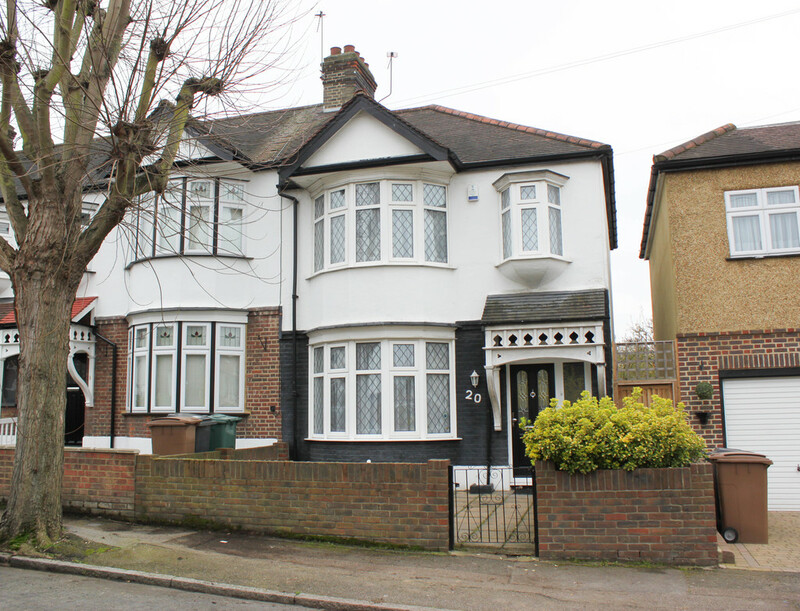 Situated in one of South Woodfords premier locations is this spacious Victorian family home. The property is offered for sale with a superb standard of décor. 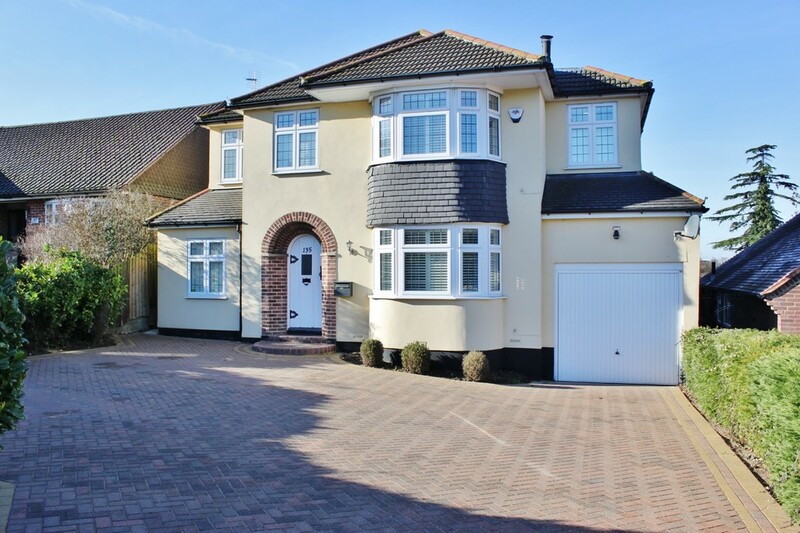 The ground floor comprises of two receptions, fully fitted luxury kitchen with breakfast area and a ground floor cloakroom. The first floor offers three bedrooms and a family bathroom and second floor offers a spacious master bedroom with a Juliet balcony and en-suite shower room. The exterior has a superb south west facing garden which is mainly laid to lawn with a timber decking area screened by panel fencing. To the front of the property you have a block paved driveway providing off street parking. South Woodford offers excellent shops, restaurant's and schools with access into London is made easy by the use of the London Underground system and local buses. Our team of Property Professionals are available until 10pm weekdays to answer any of your sales or lettings questions. Please click here to get in touch or call on 0208 506 5858. Our online marketing and property details are designed to the highest quality and will include floor plans, bespoke descriptions and professional photography. Our qualified valuers are trained and work to the exacting standards of the National Association of Estate Agents. Please click here to arrange your Free Valuation. Abode Estate agents have been selling and letting homes in Woodford Green, South Woodford and Buckhurst Hill since 2009. We are one a few truly independent estate agents left in this area. Our fantastic team of qualified estate agents work to the exacting standards of The National Association of Estate Agents and have experience ranging from eight years to thirty five years, so rest assured you are in safe hands. If you are looking for an Estate Agent in Woodford, an Estate Agent in South Woodford or an Estate Agent in Buckhurst Hill then contact one of our friendly team to discuss the wide range of sales and lettings services on offer.